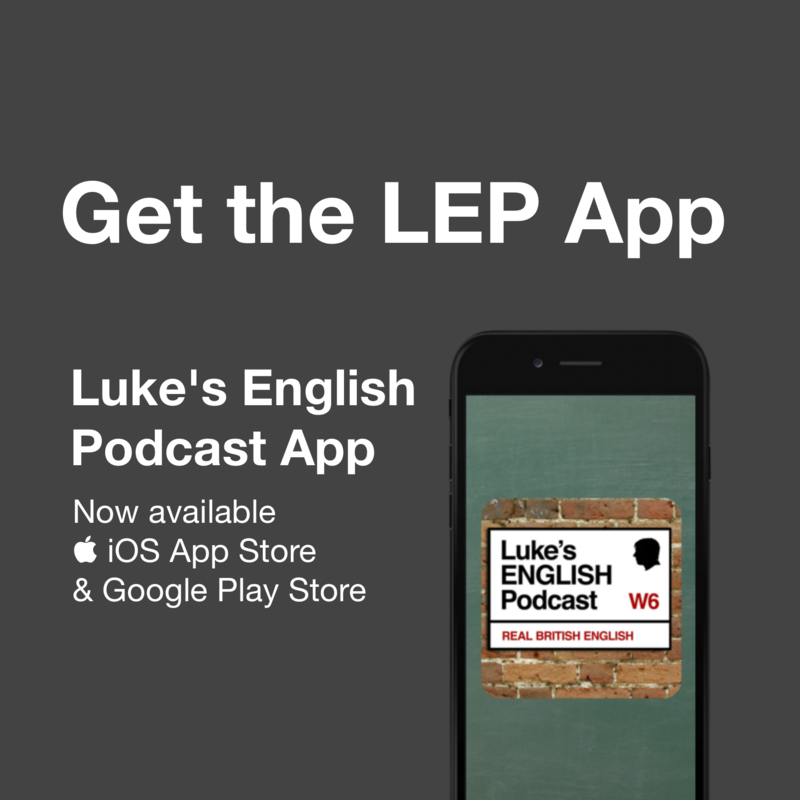 In this episode the results & winners of the LEP photo competition are announced, and – it’s the 7th birthday of Luke’s English Podcast! This episode is long but you don’t have to listen to it in one go. You can listen, pause, do something else, listen later and so on. Enjoy! Ladies and gentlemen, your attention please because the results of the LEP photo competition are here. Try to contain your excitement. I know we’ve all been waiting for weeks with bated breath to know who has won this most prestigious of prizes, but you can now relax and breathe normally because the wait is over! Yes, in this episode I’m going to give you the results of the photo competition. I’ll tell you the winners and the runners up, I’ll describe the winning photos in some detail including my thoughts and feelings about them, and later in the episdoe I’m going to ramble on about some other stuff. Also, this is the 7th birthday of my podcast! leave a lovely comment on the website explaining briefly what LEP means to you. It’s always nice to read your feedback and it helps the podcast because new visitors will see that I have an active, engaged, positive audience and that the podcast is good. It’ll help me reach a wider audience. give the podcast a review on iTunes. This is really important actually – lots and lots of new people come to my podcast through iTunes and many of them will look at the reviews. So, if you enjoy this podcast and you feel it’s made a difference to your English, leave me a good review on iTunes. 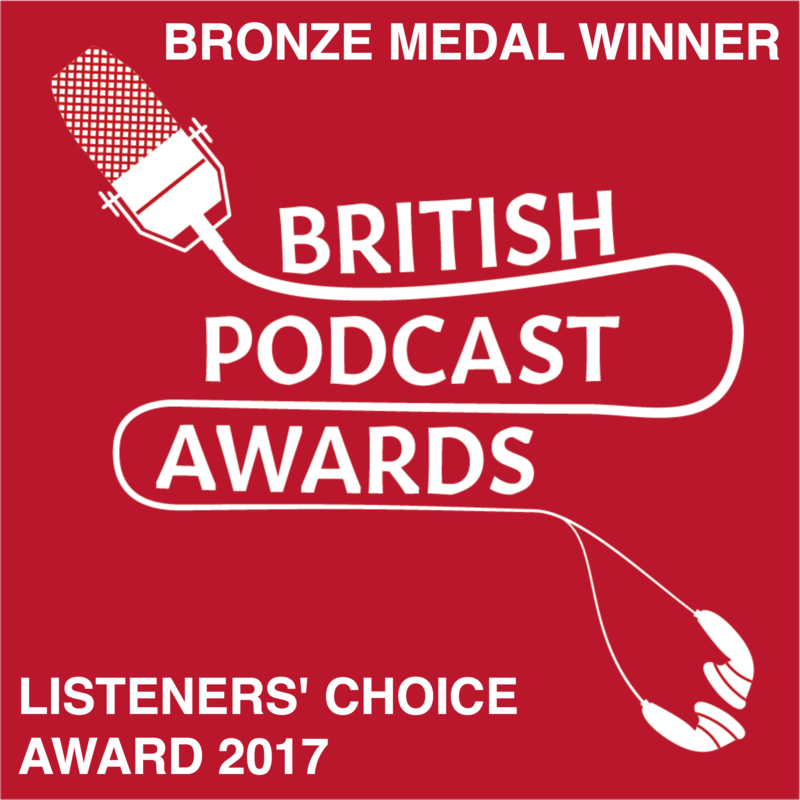 Lots of other people will see your review and it will really make a difference to the reputation of the podcast. Just go to itunes.apple.com/fr/podcast/lukes-english-podcast-learn/id312059190?l=en&mt=2 , view the podcast in iTunes and leave your review. the most sincere way to say thanks is to leave me a donation via paypal. You should be able to find a button on every page of the website that says DONATE. This is the most sincere way you can thank me, because it’s like an investment in the podcast. Any contribution you make will support the podcast directly because it’ll help me to cover costs, such as website hosting and other payments, and because it just means I can do things like buy my wife lunch or something, and that’s important for my quality of life and my energy, which then feeds back into the podcast. There will be more birthday celebrations later but first let’s get back to the photo competition, and here is just a quick reminder of what’s up for grabs in terms of prizes (this is where things get very dramatic and exciting – the tension is almost palpable isn’t it?!) 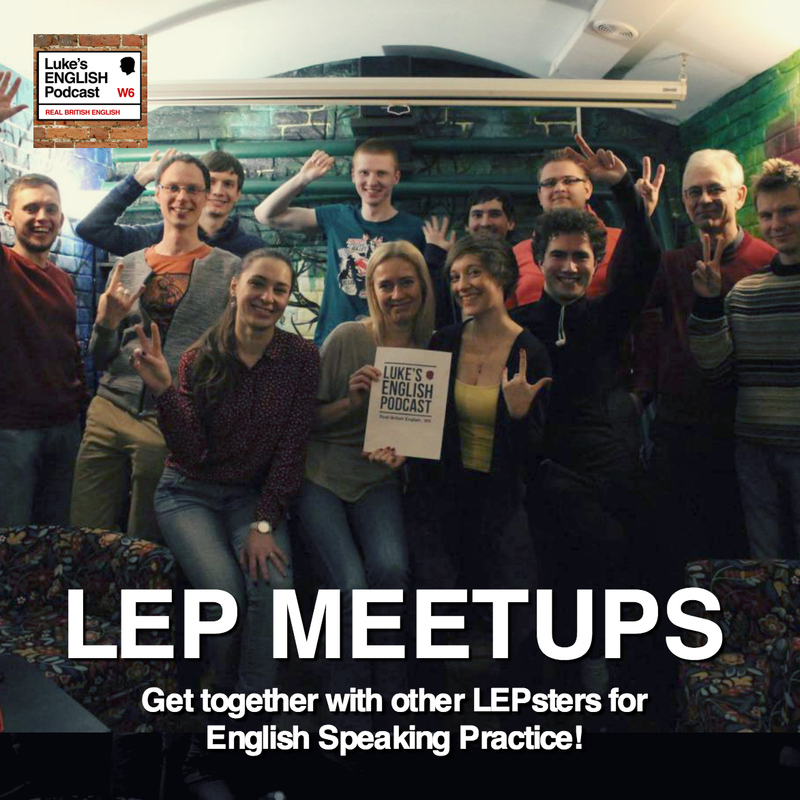 First place will get two prizes: an LEP mug and another gift of the winner’s choice (so, another mug, a t-shirt, a pad or a tote bag), the two runners-up will receive one prize: an LEP mug each, and then there’s a surprise 4th prize, in a category that I’ve just added, for the winner of the Luke’s Choice Award (a gift of the winner’s choice from the gift shop). I know some of you might be listening to this thinking – “What competition?” “What’s he talking about?” If that’s the case it probably means you haven’t listened to episodes 313-327 and so you’re blissfully unaware of this photo competition. Either that or you just forgot about it, or you had your memory wiped by Will Smith and Tommy Lee Jones or something. So, if you don’t remember, go back to episode 313 and 327 to remind yourselves of this competition and to find out more details. Hey, don’t skip this episode, alright? Some of you might also be thinking, “Oh, very good Luke, very good, but I might skip this episode because I’m not involved in the competition because I didn’t send a photo and I didn’t vote and yada yada yada”. First of all I should say that I would be deeply shocked and saddened if you skipped an episode. I mean really. It would upset me very much and it would be a huge trauma for me. I might have to go and have a lie down or a cup of tea, just to get over the emotional impact of knowing that you’d decided not to listen. In fact, I’m feeling very emotional about it right now just thinking about that… But if it makes a difference to you I’d like to say – I do hope you stay and listen, because I think there are some good things to be gained from listening to this, and I’ve got some biscuits here. Don’t you want a biscuit? Anyway, this episode is not just about announcing the winners, but it’s also about describing some of the popular photos using words, in English, and sharing thoughts and feelings with the LEP community. Yes, I will be describing and commenting on the photos during the episode – so you’ll hear some descriptive language. I suggest you check the page for this episode to see the pics I’m talking about. Also, in episode 327 I taught you some very useful little phrases and techniques for describing pictures, which should be very important if you’re taking a Cambridge exam, or if you’d like to learn some useful little phrases and techniques for describing pictures. So, that’s back in episode 327. Just in case you don’t know, or you’ve forgotten or something, let me quickly sum up the competition again. Most people seemed up for the competition, which was nice. Right. Are you following this? I’m just saying that most people didn’t get involved in the voting, but that’s totally fine of course, and in a way it’s perfect because if 7.125 billion people had voted and sent me photos, I would have been impossibly busy over the last few weeks and my website would have crashed and so on… So, all’s well that ends well. Total number of votes and photos? In fact I received a grand total of about 115 photos and then a total of about 270 votes. Why did I do the comp? I wanted to see things from your point of view a bit. Obviously, I do these podcasts on my own, mostly. Sometimes I’m joined by other people, which is lovely. But usually I just sit here on own (sad, lonely music? ), I record episodes, publish them, read comments from some of you, and watch the download numbers go up and up and I think – who are all these people? Where are they? What are they doing? What are they thinking? It turns out, you’re all just normal human beings (which shouldn’t be a surprise) – I mean, you’re all normal people (I say normal, of course you’re all extraordinary) but seriously, you’re ordinary people just going about your lives in different countries, in different weather conditions, in different environments and you find time to listen to this podcast while you’re doing it. There’s a pretty diverse range of people out there in different situations, but the cool thing is that you’re all united by the fact that you listen to this podcast. You’re united by other things too of course, like the fact that you’ve all got legs (although, saying that I realise that some of you might not have legs of course and that’s great) or you’re united by the fact that you live on earth and other things, like that you need to drink water regularly, breathe air, eat food, go to the loo sometimes, we’re all united by these things, you probably like eating good food – who doesn’t? and you probably don’t like it when you have a stone in your shoe, it’s annoying when your neighbours play loud music all night, sometimes you run out of sugar or milk or, err, rice, and you get angry, like “Why don’t we have any sugar left!? Oh god!! !” or you find it embarrassing when you drop something in public or you trip over in the street and you’d love to get more sleep in the mornings. Yes, you’re all united by those things, but you’re also united by the fact that you all listen to this podcast. In all seriousness, I can’t really overstate how amazing that is. It’s amazing. It is amazing. It’s amAAAAYzing. OK? Thanks for listening and thanks for your photos & votes. But really, I was quite surprised at what a fun and even touching experience it was to look at all the photos that were sent. Did you check out the page for 327? It was a genuinely lovely experience, that was just a little bit heartwarming. Unless you’re a steel-hearted terminator of a person, who doesn’t let emotion defrost the edges of your frozen heart, I imagine that you felt it to be quite sweet as well, to look at all these pics of people around the world. Not all the photos were outstanding works of photographic genius of course. In fact many of them were probably taken right at the moment that you were listening to episode 313 when I said “just take a pic while you’re listening – just take a pic of whatever you can see right now” and that’s exactly what a lot of you did – so there are some photos of computer screens, or mobile phones, or views from car or bus windows and stuff, but these pictures do have interesting details in the background or on the edges of the frame – just revealing little things that show us the things we have in common but also differences like which part of the world you’re in, or what your life is like – for example, the weather, the landscape, your working environment, other people we can see in the pictures, public spaces, etc. I’d like to take this opportunity to get deep and meaningful now and say some profound things about what your contribution to this photo competition means to me personally, and the way it represents something special as we move through life in this crazy world we call ‘earth’, struggling to make sense of what’s going on around us and searching for some oasis of calm and some sincere sentiments outside the usual banal nonsense we are exposed to in the media and in advertising. So, here’s some profundity for you. OK this might sound bit cheesy and naive but I think it’s true, and what I’m trying to say is that it’s stupid to divide ourselves up into little groups and isolate from each other, alienate people, stigmatise or scapegoat people and point the finger at others for being different. We should celebrate our differences, like our different customs and behaviour but we shouldn’t let those differences drag us into fighting each other on behalf of people who just care about their own power. Yeah man. Deep. OK, that was a cheesy and slightly preachy message there, but there it is. I think there’s a place for a little bit of cheese and maybe the odd bit of preachiness on this podcast sometimes because I enjoy the fact that my podcast is something that crosses borders and I think these things need to be said. It’s nice. If you don’t agree that we’re all interconnected in complex ways and that humans all basically deserve to be treated with respect, and that we have more things in common than differences – if you don’t agree with me, then leave your comments on the webpage unless you’re too busy shredding documents in an office somewhere. Seeing people’s working lives – it’s awesome to observe the different types of work that my listeners do, and there are some interesting things in there, like Julia from Russia who works with gold for example. Multitasking – it’s great to see so many people managing not just to listen to the podcast but also to do other things at the same time – like playing the piano, cooking, driving or in some cases answering the call of nature – (that means going to the toilet – yes I got a couple of pics of people listening in the loo). Good work (not for the toilet thing – I’m not judging you based on your performance in the toilet) but good work for the multitasking if that’s how you listen to this podcast! Babies listening – There are a couple of little babies (newborn ones) listening too, which I do think is a good way to get the kids started on English. 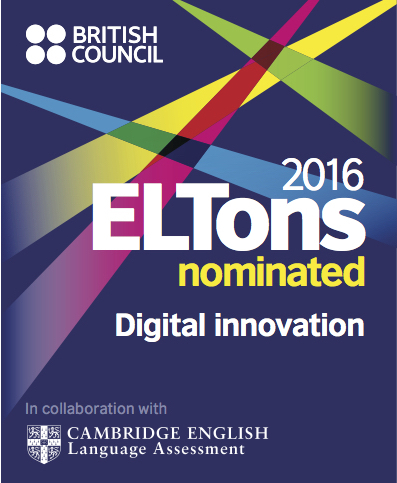 I wonder what this new generation will be like in English – the generation who will grow up with access to English online. It’s possible to raise kids with good English if you just let them interact with it from an early age. It’ll definitely help. Obviously, you should speak to them and get them to speak to you in English too. Hunter in Taiwan – I’m happy to see he’s smiling while listening to the podcast! I know that some of my episodes are really long. I’ve spoken about how I think that’s good for your English. But I realise that your time is precious and I think it’s just brilliant that you choose to spend that time listening to this. So, as ever – thank you for devoting your time to this podcast. I’m glad my work is appreciated. Obviously it’s a free podcast and I do this in my free-time so really it’s you who should be thanking me – writing me heartfelt messages filled with praise and admiration, sending me generous donations and and religiously recommending my podcast to every single person you meet (literally everyone) but nevertheless, thank you for devoting your time to LEP. In fact, joking aside, many of those things are true – I really do get regular messages from my listeners telling me how appreciative they are. In fact, you may have sent me an email or written a comment or something saying thank you and I appreciate that. Your feedback is great. Also, congratulations to you for having the sense to listen to a podcast to improve your English, because in my professional opinion it’s a very good thing for you to do and it should give you an edge over other people who don’t do it. Obviously you should also do other practice as well, to activate your English including doing plenty of speaking if you can find ways to do that. But, you know, congrats for adding an English language podcast to your lifestyle. It’s BOUND to have an impact on your English. 4 prizes: 2 runners up, the winner, and the Luke’s Choice Award. RUNNER UP (3rd place) Walter near Milan in Italy – highest listener? 20 votes. 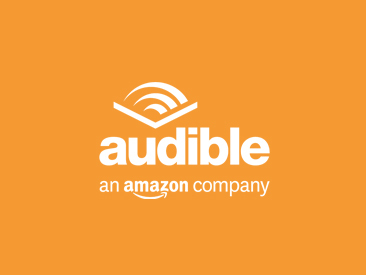 Walter near Milan in Italy – highest listener? Thoughts: This is simply an amazing view and it looks like the perfect place to listen to the podcast. Walking in the mountains must be invigorating and energising, and I hope you also get some mental stimulation from the podcast while you’re doing it. I also like the composition of the photo. Sergio Tellez LEP JEDI and artist! He decided to draw a picture of me as a Jedi in training! :D I’m Luke Skywalker, finally. Note: Just describe the photo. What’s yoda whispering in my ear? “Mmmm, strong in the ways of podcasting you have become, but incomplete your training is.” Why master Yoda? What must I do to become a true Jedi Master of English Teaching? “Hmmm, monetise your podcast you must! Yes! Create online courses! Download them people will! Help them learn, you can! Video courses you could produce, yes! Study packs, pdf worksheets. Publish and sell your own materials online you must. Only then, a Jedi you will be.” OK master Yoda. I’ll try. “Hmm speak not of “TRY”. DO or DO NOT. There is no ‘TRY'”. Your voice is a bit weird master Yoda, are you ok? Thoughts: A lot of effort went into this. The illustration is great, particularly Yoda. You’ve also done a pretty good job of capturing my face, probably based on just one photo. Also, the picture shows a lot of things like the fact that you’re listening while drawing, you’re a Star Wars fan, and you’re aware that I am too. It shows that you’ve been paying attention! I am Luke Skywalker after all. It’s really funny and nice! Thoughts: This is a great pic because it shows very clearly the way that many people listen to the podcast – while doing something else. Gabriella is obviously very clever to combine the two, and she seems so happy! Big smile on her face, and it’s just a very striking and colourful picture. There’s something appealing about it. It’s a slice of life. We have a glimpse into your home, and we get a sense of how much you enjoy listening to the podcast. Lovely stuff! These are photos that didn’t win or get runners up prizes, but which I’d like to mention because I like them. Alexander in hospital in Russia – don’t worry he’s ok – and he’s listened to every single episode of LEP while recovering. This is an award given to one of the photos that didn’t win, but which I personally like. I like them all, but of the ones that didn’t win, this one stood out for me. Why have I chosen this one? It’s a slice of life. First of all, we get a sense of daily routine. It seems so busy, with other people cycling past. A sense of movement. A sense of multiculturalism. Environmental issues – with he pollution. A sense of urgency. Although it was probably taken very quickly and it’s essentially a selfie, I like the composition, with the cyclists moving past in the background and to the side, with Daria on the left, quite close engaging us with those lovely blue eyes. It makes me wonder what she’s thinking while surrounded by all this traffic. It must be a stressful daily commute, but she seems calm while listening to the podcast. And she l looks like a ninja, which is cool. If you’d like to buy some merchandise, click the image below to visit the LEP GIFT SHOP. 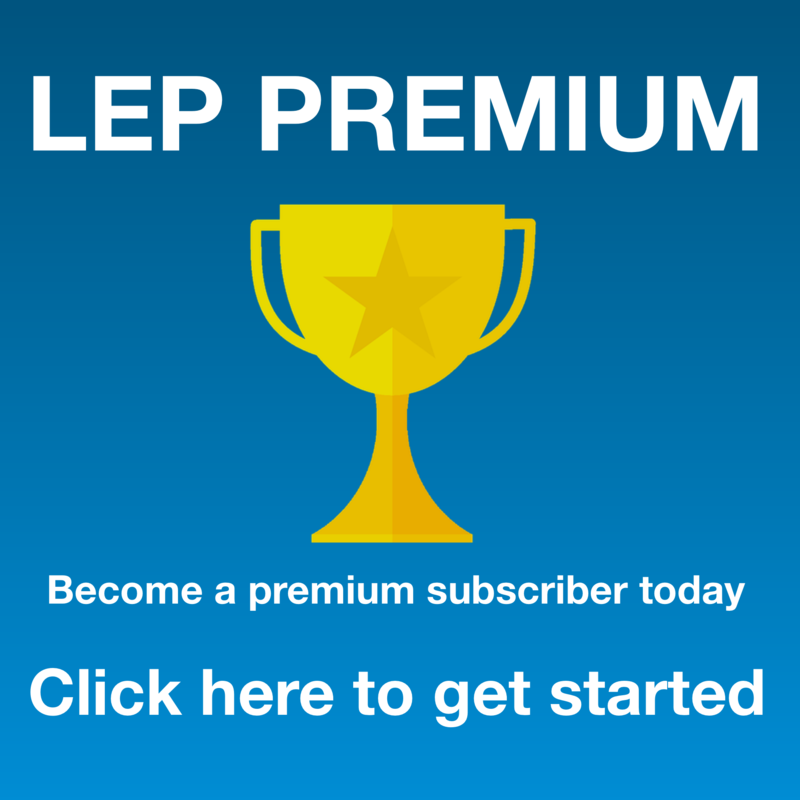 Click the image to visit the gift shop where you can buy LEP merchandise. Crikey! It’s the 7th birthday of LEP! I completely forgot about that! Top countries by download over the last 7 days, 30 days, 90 days, year. Comrades – I’m referring to fellow English teaching professionals who listen to this podcast. I have a special sense of solidarity with other English teachers. 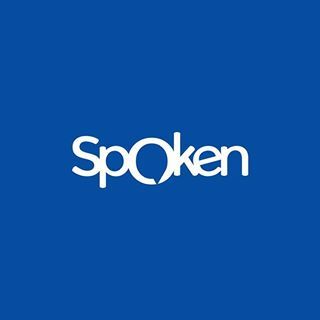 Newbies – Anyone who’s just started listening recently. The Lost Adventurers – Listeners who are quite lost because they just don’t really understand what’s going on in episodes, but they keep pushing forwards anyway, searching for the truth. I imagine you sort of lost in the jungle, slashing at the foliage with a machete, trying to find the path that will lead you to the temple of English enlightenment. I’m sure you could think of plenty of other types of listener. So, I invite you to think of other names and add them in the comment section. POLL – What are the most common types of listener? Complete this poll to find out! This entry was posted in Competition, Cross Cultural Understanding, Culture, Hello, Humour, Messages from Listeners, Native Speaker, News, Personal, Podcast Information, Ramble and tagged humour, information, language, learn, learning, LEP Photo competition, listening, luke, music, native english speakers, native speaker, teacher on April 7, 2016 by Luke Thompson.